When it comes to toxic torts and environmental issues, things get complicated. Usually, toxic torts lawsuits in Maryland are against companies or even municipalities. These cases tend to get a lot of media exposure, but perhaps none of the environmental lawsuits in our history are as famous as the three ones we are about to discuss in this article. Two of these three cases have already made it to the big screen, and you may be familiar with them from movies such as Erin Brockovich or A Civil Action. In 1982, 8 families from Woburn, Massachusetts filed a lawsuit against three big corporations called Beatrice Foods, Unifirst Corporation, and W.R. Grace Co. Their claim was that these three companies had contaminated the water supply with toxins that harmed the populations. Seven children from the eight families and an adult had leukemia as a result of the contamination. Unifirst settled with the families for $2 million, and the case never reached the court. However, Beatrice Foods and W.R. Grace Co refused to settle, and while Beatrice Foods was found innocent, W.R. Grace Co was found guilty by the jury. Luckily for them, they had reconsidered and accepted a settlement of $8 million with the families before the jury reached their verdict. This case was very important because it made companies everywhere in the US aware that they may be liable for contaminating the water and polluting the atmosphere. This case inspired the Erin Brockovich movie that told the story of the actual legal assistant named Erin Brockovich who managed to prove through her research that Pacific Gas & Electric company had been poisoning the water supply in Hinkley, California for 30 years! This led Pacific Gas & Electric to pay the largest toxic tort settlement in the history of the US – $333 million in 1996! 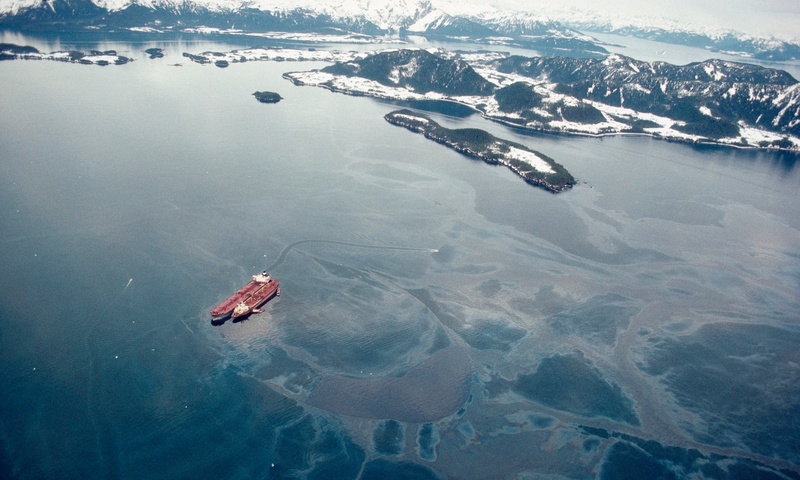 In 1989, Exxon Valdez company suffered a large oil spill off the coast of Alaska. Approximately 11 million gallons of oil ended into the water, devastating the fishing communities and severely impacting the environment. It took 20 years for this case to come to a conclusion because it was, perhaps, one of the most complex cases in the history of toxic torts. In 2008, the U.S. Supreme Court ordered Exxon to pay $2 billion in punitive damages. These three cases helped shape the toxic torts laws in the USA. Today you have a lot of options at your disposal to solidify a toxic torts claim in Maryland. It is crucial to get the help of a specialized Annapolis injury attorney and discuss the particularities of your situation. If you or a loved one have suffered a toxic torts-related injury, contact the best personal injury lawyer from Maryland at (443) 569-3950 or by email at [email protected]. You will get a free consultation and together we can establish a strategy that can help you recover damages for your toxic torts injury.